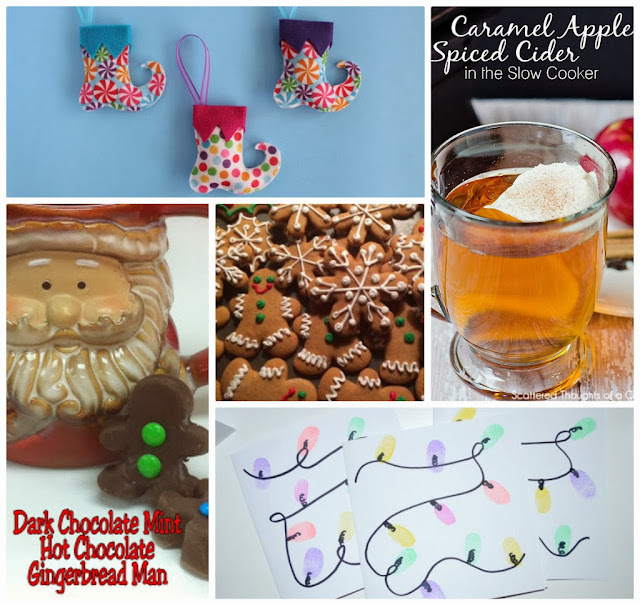 Sew Can Do: It's The Last Craftastic Monday Link Party of 2013! It's The Last Craftastic Monday Link Party of 2013! Can you believe it's the last link party of 2013? Boy, has this year flown by!! We've seen an amazing array of projects linked this year and despite other parties coming & going, I'm so proud Craftastic Monday is still going strong! And as much as I love my craft-related work & this blog, it's been nice having a break to spend time with family and get to things that always get put on the back burner. I've been thinking about what I want to do in 2014 and will be sharing some of those hopes & ideas in the coming weeks. 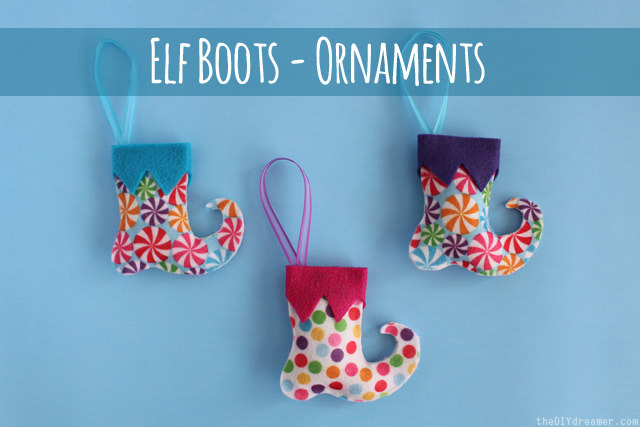 The DIY Dreamer shared this fun & easy how-to for no-sew elf boot ornaments. I love the candy print felt! Have A Very Safe & Happy New Year Everyone! Thanks for hosting Cheryl! Hope you had a great Christmas! Wishing you the best in 2014! 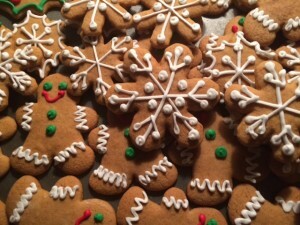 I hope you had a wonderful holiday season, and Happy New Year!! 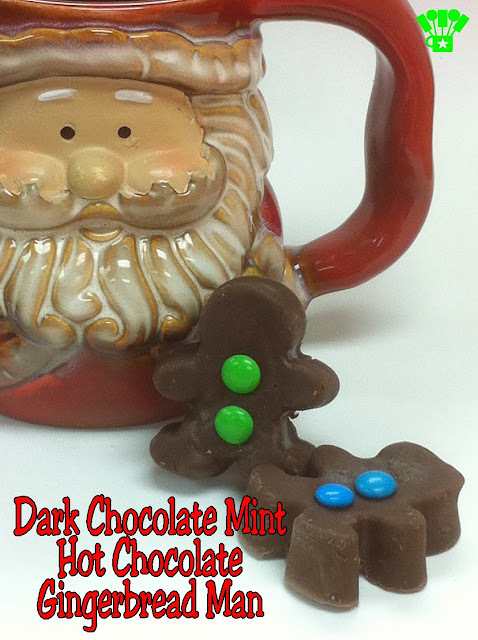 I hope you had a great Christmas Cheryl and thank you for hosting such a great link party every week. I do look forward to it! Thanks so much for hosting! Have a wonderful new year! Found you at Sweet Sharing Monday! 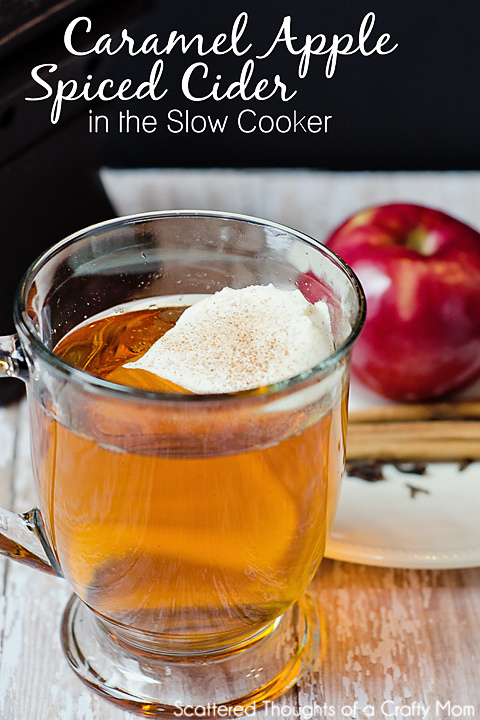 Hi Cheryl, Thanks for featuring my apple cider recipe! Happy New year!